A satire inspired by Irvin Yeaworth's 1958 film THE BLOB and Frank Oz's 1991 film WHAT ABOUT BOB?, this radio play tells the story of a neurotic ooze monster (played by honorary Damn Dirty Geek Brian Howe) who comes to Earth and envelops the life of his new psychologist (played by Damn Dirty Geek’s own Frank Dietz). 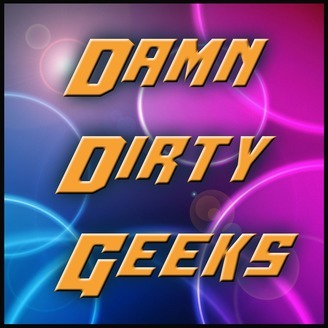 Also featuring Trace Beaulieuand Frank Conniff(MYSTERY SCIENCE THEATER 3000), Carolina Hidalgo(SiriusXM) and The Revival League as The Not Ready For Slime Time Players! With original theme song “What About The Blob?” by Storm DiCostanzo(Paul and Storm)! Written and directed by The Revival League’s Robb Maynard! For more parody radio plays from our associates at The Revival League, go to their Soundcloud site. 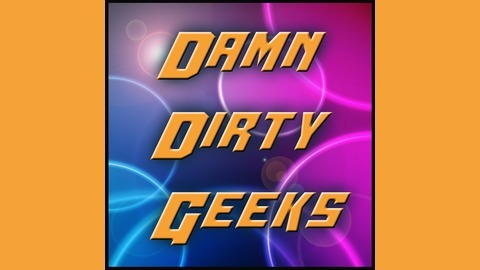 And stay tuned for more comedy specials in the months to come here on Damn Dirty Geeks!